Roles: Forms, IO Technology, Conference Presentations, Video Announcements, and Publication Formatting. Sharon has been a part-time employee with FPSPI for several years. 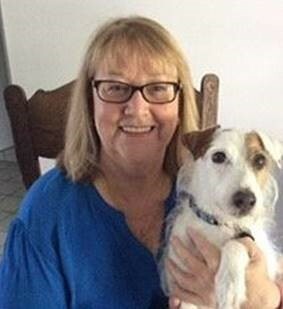 She retired from Brevard County Public Schools where she was Technology Network Support at Meadowlane Elementary and Intermediate School for 17 years. Prior to that she worked as a dental assistant in both Ohio and Florida. Sharon provides network and application support at FPSPI and enjoys working on the PowerPoint Presentations for workshops as well as helping with edits of all publications. She is an avid reader and enjoys visiting museums in every city during her travels.